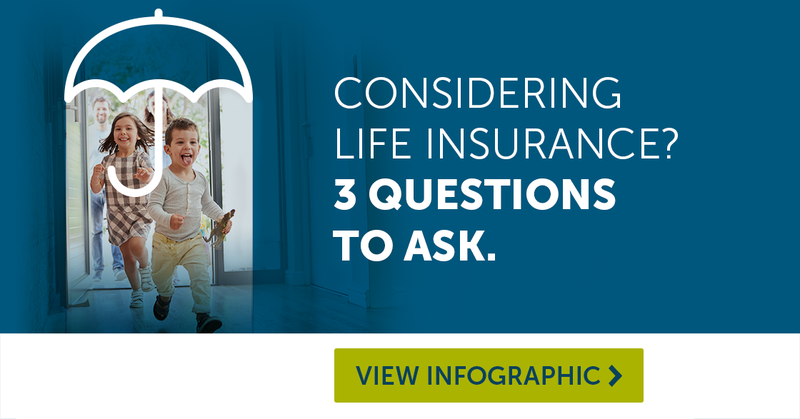 Thinking about life insurance, but don’t know where to start? You’re not alone! 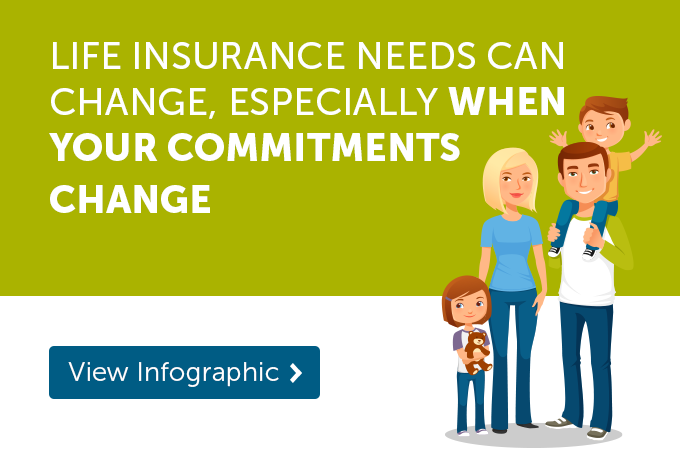 61% of Canadians have no coverage or inadequate life insurance coverage.1 We get it. Choosing the right life insurance for you is a big decision. 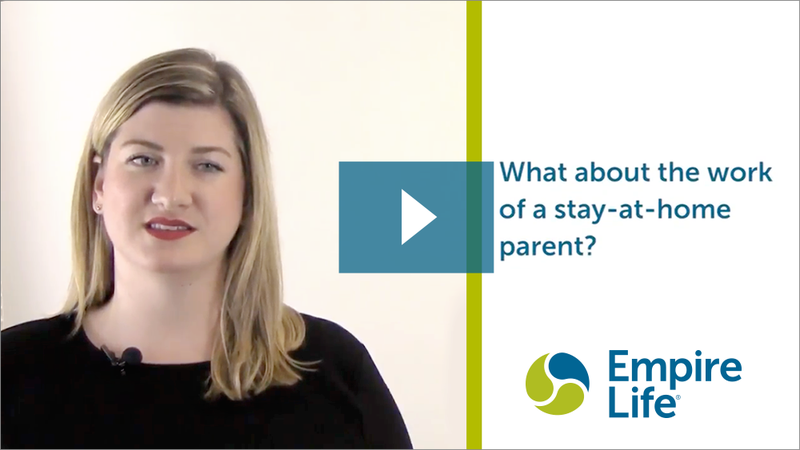 Whether you have a family that relies on you for income, or have debts to pay off should the unexpected happen, life insurance can be a great financial planning tool. Signing a mortgage can be the best time for first-time home buyers to consider term life insurance. 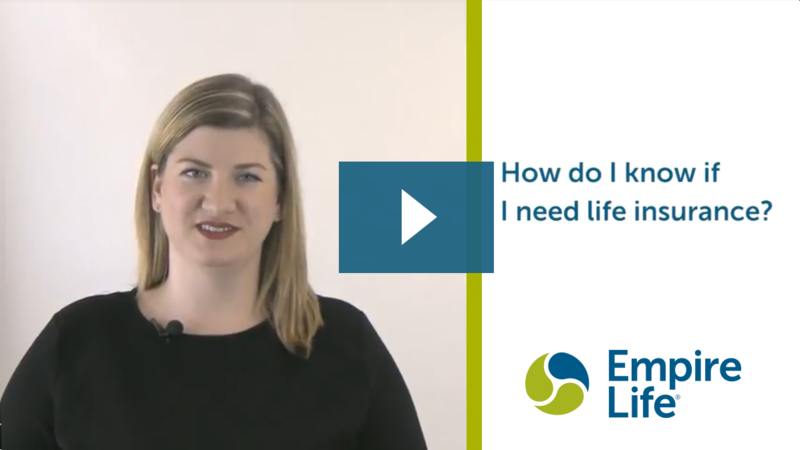 For many Canadians in their 50’s or older, their term life insurance policies may have come to an end. Would you know what to do next? 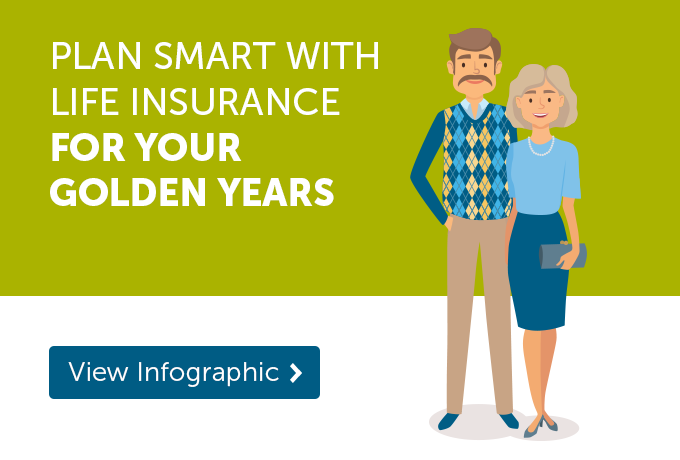 As you get older, it’s important to re-evaluate your life insurance needs. 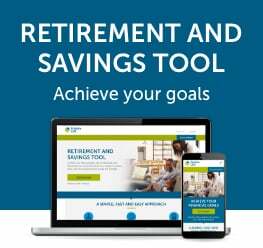 How many years do you want to earn income before you retire? Or if you die, do you want to leave a financial cushion for your spouse, or contribute to your children or grandchildren’s education?